Hong Kong, New York, Los Angeles, Toronto, Paris: the rankings are in for the top cities among the world’s richest individuals at the start of 2019. This ranking clearly reflects the latest evolutions in the geo-political landscape as London was still included last year. This city index, established by BARNES every year, identifies the expectations and wants of UHNWI (Ultra High-Net-Worth-Individuals), with a net worth of over $30 million, and HNWI (High-Net-Worth-Individuals) whose wealth stands at between $1 million and $30 million. Christian Louboutin on the cover of the new BARNES Luxury Homes. We are delighted to present the Winter 2019 edition of our BARNES magazine. An exceptional guest, Christian Louboutin, founder of the eponymous footwear brand with its red-lacquered soles and one of the most renowned ambassadors of the French Art de Vivre worldwide, invites us to his home in Paris to tell us his incredible success story. Lalique, an icon of expertise and excellence, invites us behind the scenes of this family-owned company that has stood the test of time with true elegance. A journey to the heart of their profession where master glassmakers give us an insight into their universe. Our tailored expert services (BARNES Yachts, BARNES Art Advisory, BARNES Vineyards Investment and BARNES Fine Wines) share their expertise, offers and upcoming events. Discover the new destinations added to our real estate portfolio, including Boulogne, Marseille and Sanary in France, and Porto Cervo abroad. 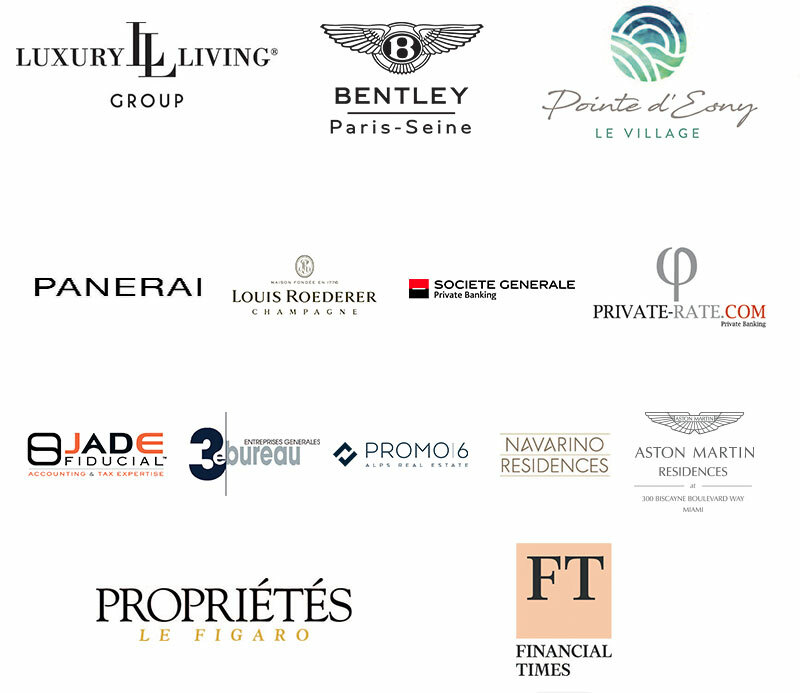 On the 1st and 2nd of December 2018, BARNES will host the BARNES Luxury Property Show, its first luxury real estate showcase, at the Pavillon Ledoyen in the 8th arrondissement of Paris. This special event is an opportunity to discover more than 60 destinations, in France and around the world, where BARNES has established teams. Throughout the weekend, our experts will be at your service to advise your short or long-term real estate projects, as well as to help you discover exceptional properties in the world’s most beautiful cities and destinations. BARNES also offers a range of high-end, tailor-made services to meet all of your needs. From creating a prestigious art collection with BARNES Art Advisory to acquiring a wine cellar with BARNES Fine Wines or vineyard estate with BARNES Vineyard Investment, you will be able to discover the comprehensive and personalized services we offer through our various and wide-ranging experience in the luxury sector. Barnes launches its web-magazine, SoBarnes! After more than 20 years spent discovering the most beautiful destination and establishing offices all over the world (and it’s not over yet), BARNES decided to share their (rather extraordinary) experiences, unique places, and properties that inspire love at first sight by creating a web-magazine (SoBarnes). The tone is elegant, generous, sometimes humorous, as can be … the Luxury.